I don't know this person and I didn't stitch this. It just made me laugh right out loud. I LOVE to stitch. Don't get me wrong. And I LOVE chocolate. 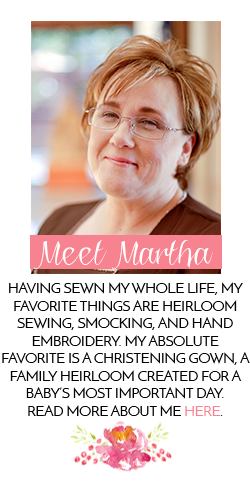 I don't think I am going to stitch about loving chocolate though. Not when I have a wiggly squirming model needing to be dressed in as many Mimi mades as I can get done. 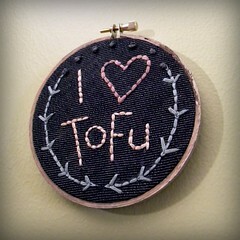 I just think it is darling that this person has stitched about Tofu. I would love to meet her/him I think. Stitching is a "love" thing, so I guess this is appropriate!